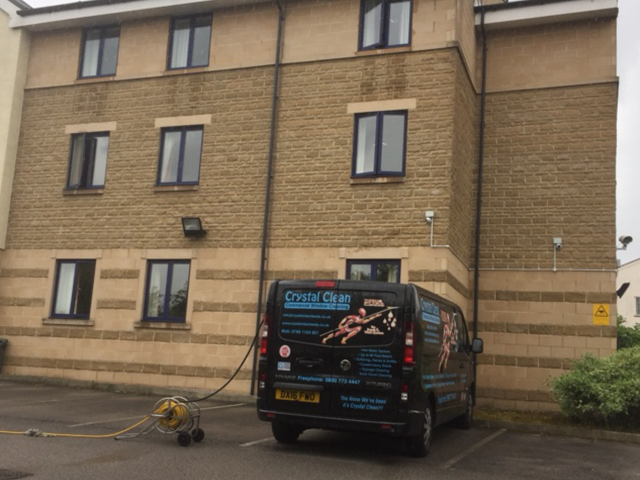 Fascias, soffits and guttering can be tricky, and have hard to reach places, but we can make your external areas shine with our cleaning routine. 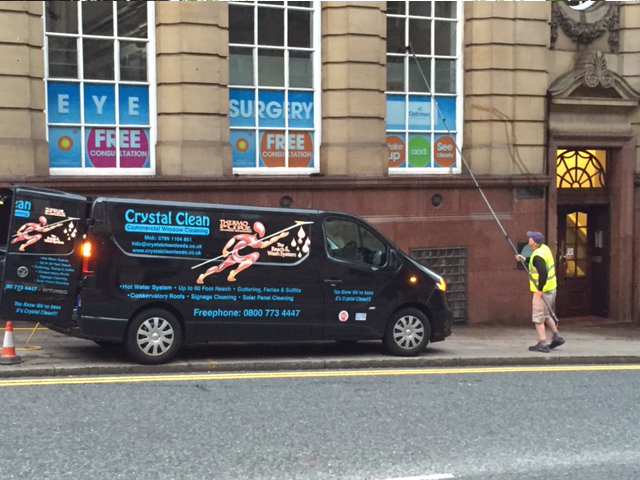 We help eliminate the build-up of dirt and grime by using our new technology and materials to scrub the dirt off and leave you with a brand-new appearance. 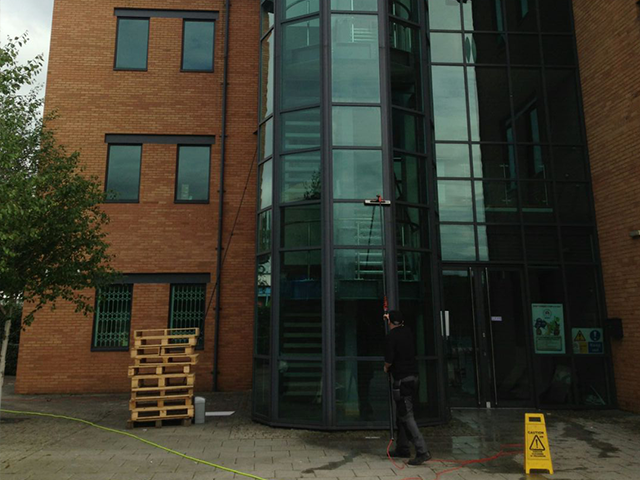 Our aim is to reduce bad staining, clean your UPVC or aluminium, and leave you with professionally cleaned gutters.